From 1997 until 2008, Wouter Slegers was a senior evaluator at the Dutch NCSA and Brightsight, running globally-innovative evaluations. From 2008 onwards, he is the senior commercial certifier for the Dutch CC scheme NSCIB and sought after consultant. From 2018, he is the CEO of TrustCB, building and operating dedicated certification schemes with reliably short time to certification. His strength is creating convincing proofs of why disruptive technology still meets traditional requirements. Wouter has worked on all aspects of CC: as consultant, to support customers in their (pre-)evaluation process; as evaluator, to assess in a strict but fair manner whether the product meets the criteria; as commercial certifier, to verify the evaluator’s work; as a trainer, explaining these items both to the evaluators internally and customers (even certifiers) externally; as founder of a CB, to build the organisation and shape the culture to provide high quality at unheard of efficiencies. His specialties include smartcard attacks and defence, evaluation methodology, high assurance, Common Criteria, in- and out-of-the-box solutions. Wouter has translated this to create scheme methodologies that have similar assurance and less time to market than their more-traditional counterparts. 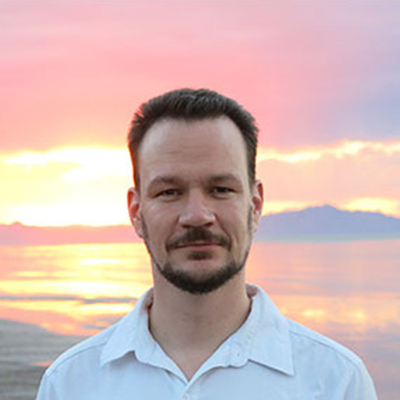 Wouter has trained 200+ people in the deep theory and applied practice of CC, smartcards and more esoteric topics. Wouter is a vital member of the CC and smartcard community, secretary of JHAS, member of ISCI WG1, policy preparer of NSCIB, and designer of the FeliCa and MIFARE certification bodies. Wouter has presented at many conferences, including six International Common Criteria Conferences since 2005. Denise Cater began working in IT security as an evaluator in 1994. Since then she has worked on a wide range of security system developments and evaluations in governmental and commercial domains. Recently, she has been focussed on aspects of the certification of a variety of network security appliances and gateways, virtualisation product solutions, hardware security modules (HSMs), Java Card products (operating systems and applets), smartcard applications, and PIN Entry Devices (including Mobile PIN entry solutions). In 1997, Denise attained her Qualified Evaluator status in the UK. In 2002 she became Technical Manager of one of four UK Commercial Evaluation Facilities (CLEFs), a position she held until 2007. Denise has continued to work with UK Labs as a contract evaluator, as well as working with developers wishing to submit their products for evaluation. Since 2010, Denise has been a contract Certifier with the Dutch Scheme, NSCIB, providing her with the unique capability to work within any of the Common Criteria evaluation phases; pre-evaluation consultancy, evaluation, and certification. She is also able to provide evaluation services to UK labs, as well as providing pre-evaluation consultancy services to developers wishing to submit their products for evaluation under any of the Common Criteria schemes. Denise has responsibility for ensuring Scheme procedures are adhered to and that the evaluation is therefore conducted in accordance with the CCRA (Common Criteria Recognition Arrangement between national schemes). Denise has also been responsible for providing training to new Certifiers. Denise has presented at eight of the International Common Criteria Conferences since 2001, and was chair of the “Advances in the User of the Common Criteria” track of presentations at the 2015 conference. Denise is a member of the Network Device international technical community (iTC), and participated in the Virtualization subgroup of that community. 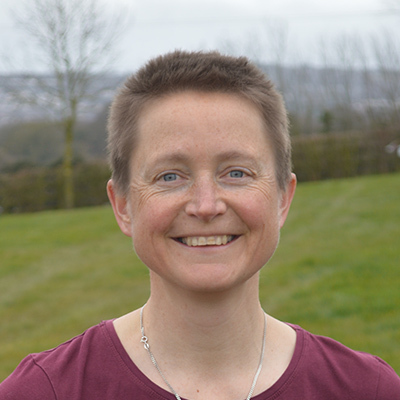 Previously, from 2000-2007, Denise was the UK representative on the Common Criteria Maintenance Board (and its predecessors), which was responsible for re-issuing the ISO-adopted version of the Common Criteria and Common Evaluation Methodology (ISO 15408:2005 and ISO 18045:2005, respectively). Denise authored key aspects of Common Criteria v3.1, first released in September 2006.